Online Registration Opens May 1st. Race kits will be available after you complete your race. 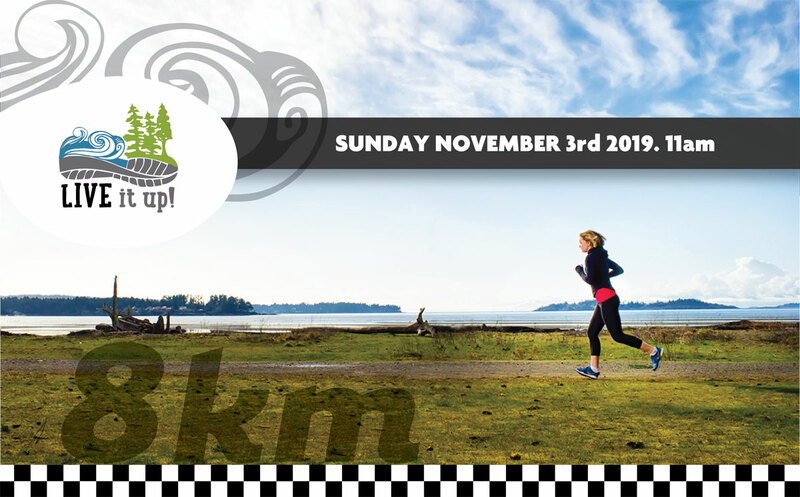 Live itUp!8km : Sunday November 3, 2019 @ 11:00 A.M.